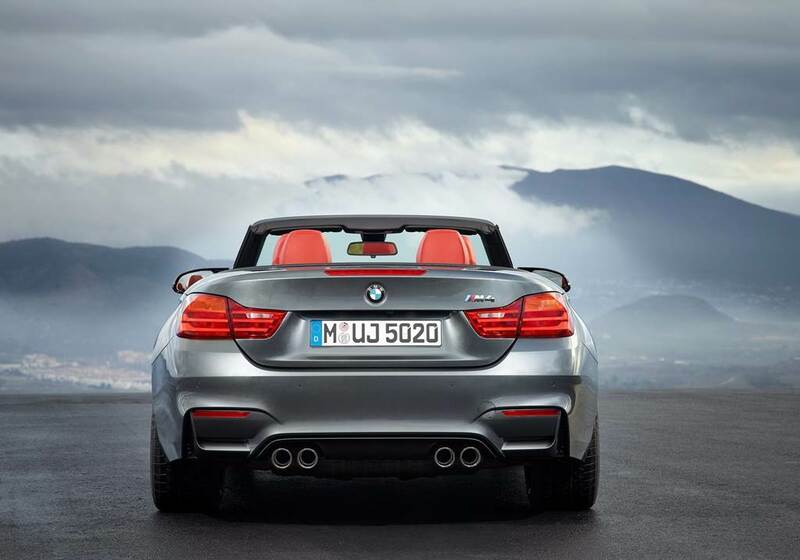 BMW has announced that pricing for the 2015 M4 convertible will start at $73,425. That represents an increase of $8300 compared with the 2015 M4 coupe and $1750 versus the 2013 M3 convertible. Additional pricing information will be available closer to the car’s on-sale date; the M4 convertible will arrive in U.S. dealerships later this summer.